Initial figures on the amount of traffic using the Severn Crossing suggests numbers rose significantly after the tolls were scrapped in December. Highways England figures for the week from Christmas Day show that traffic was up by up to 75% compared to the same day the year before. That increase was on New Year’s Eve when 8,359 vehicles crossed the Old Severn Bridge westbound, compared to a year earlier when the total was 4,784. 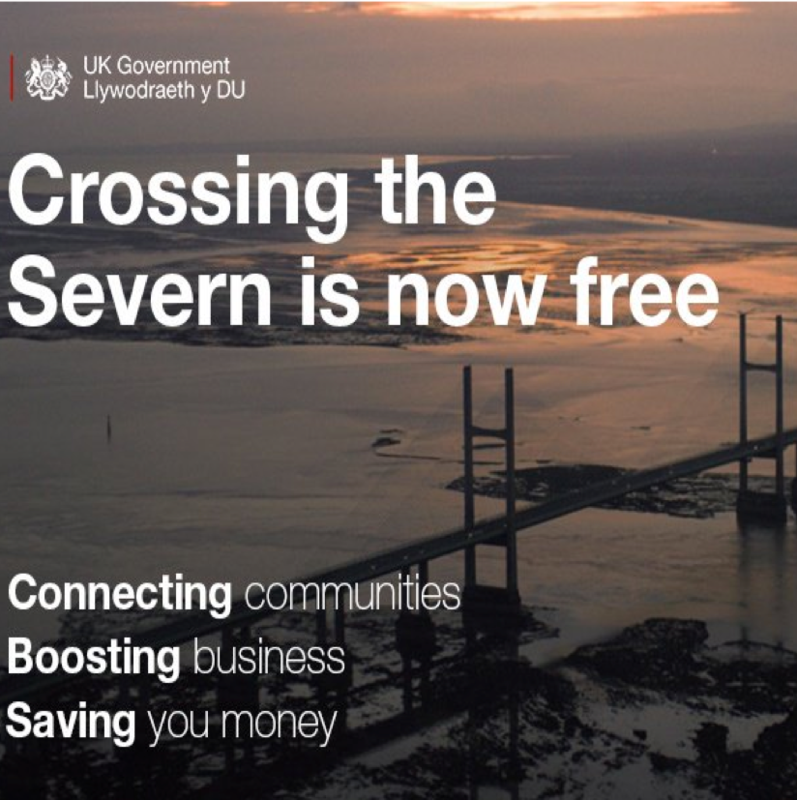 The figures also suggest the increase is greater on the Old Severn Bridge rather than the Second Severn Crossing, now known as the Prince of Wales Bridge. Anecdotally people in Chepstow report more traffic in their town.